On our recent holiday in France we decided to try something new as part of our ‘outdoors’ experience. Living in The Netherlands, we love cycling. It’s a national hobby for the Dutch and possibly the most-used form of transport. 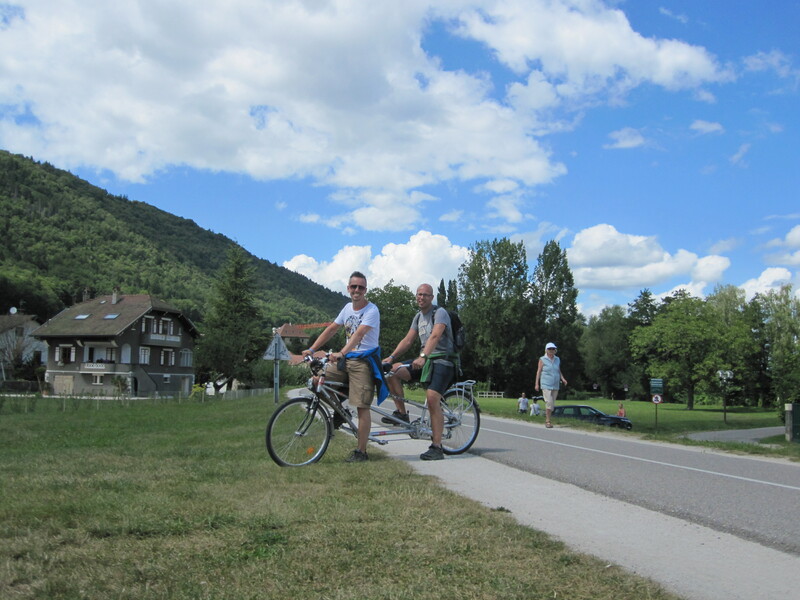 We didn’t want to hire ordinary bikes while we were staying near Lake Annecy in the south east of France – so we chose a tandem. Riding a tandem is so difficult! My co-ordination and balance is pretty good, but this was so tricky. The fact that there were cars and other cyclists nearby didn’t help either. 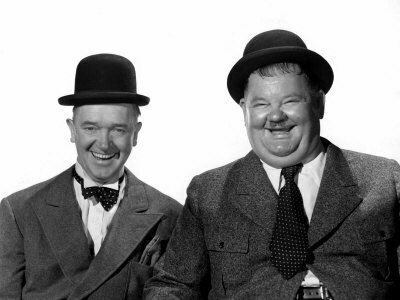 Cycling along we looked like something reminiscent of a Laurel and Hardy film. After hiring the tandem for about 4 hours we decided that we wanted to live a little longer. Time to take the tandem back and reluctantly take two normal bikes. If any of you have tried cycling on a tandem then I would LOVE to hear about how you got on.